This tone arm cable makes the ideal upgrade for the Nima tonearm. Flexible and strong, the model is enhanced by solid brass contact parts, RCA plugs and oxygen-free copper. Roksan HDC-03A high definition tonearm cable is a very high quality 1.5m long cable specifically designed to get the best signal from your tonearm. This cable is an excellent upgrade for the Nima and Tabriz tonearms. 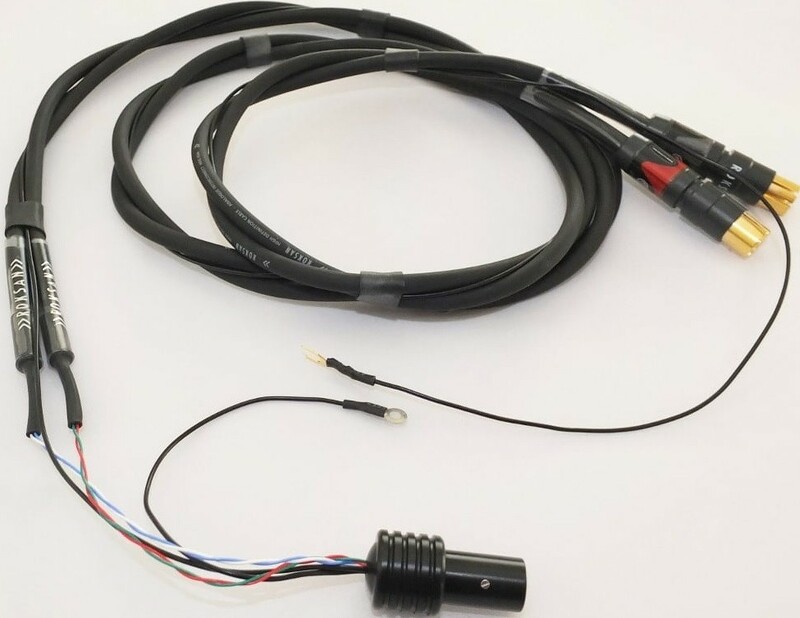 This high-definition interconnect cable showcases four low noise, oxygen free copper conductors for strong signal transmission. The outer shield consists of 128 strands for 98% screening. Alongside this, each conductor is comprised of 40 strands of 0.1mm diameter intensely pure, oxygen-free copper. 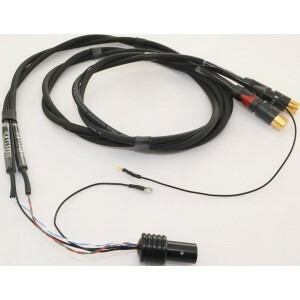 This cable features a strong and flexible outer PVC/Neoprene sleeve alongside RCA plugs with solid brass contact parts that are specially designed according to Roksan's requirements. This means that the HDC-03A is a high-calibre, audiophile friendly interconnect for all hi-fi set-ups.